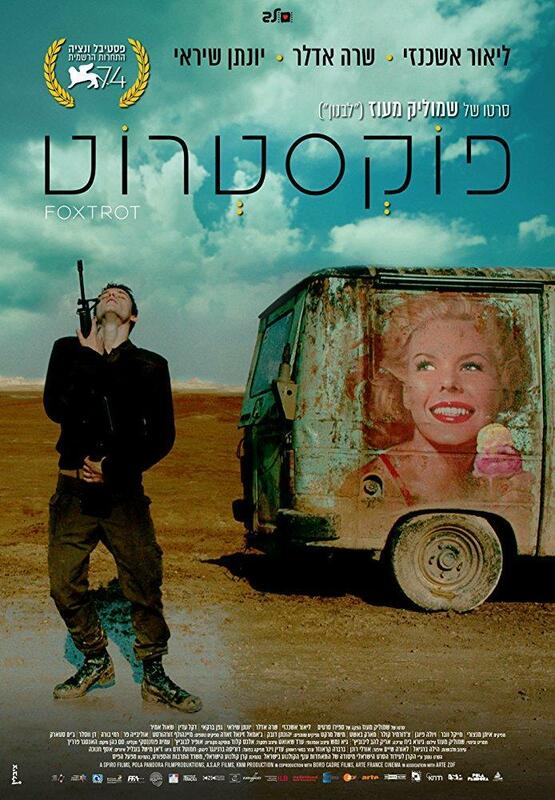 Tickets for FOXTROT are now on sale. CLICK HERE for details and the link to buy tickets! 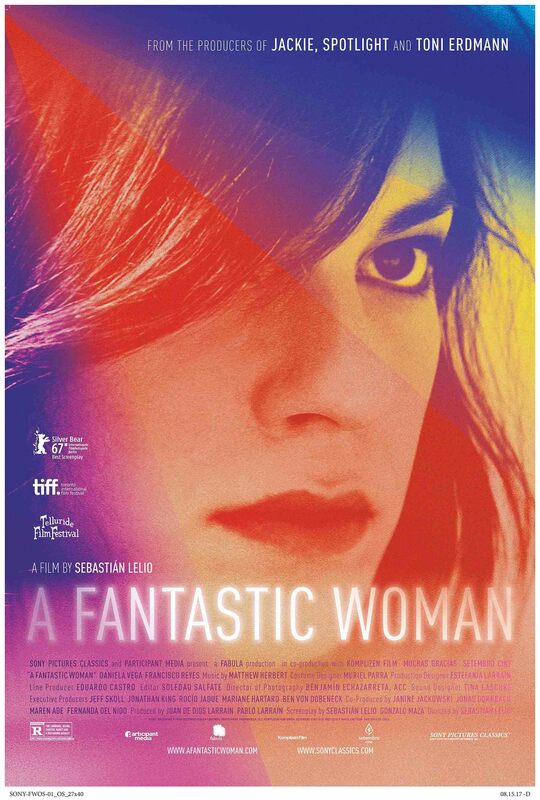 Tickets for A FANTASTIC WOMAN are now on sale. CLICK HERE for details and the link to buy tickets! 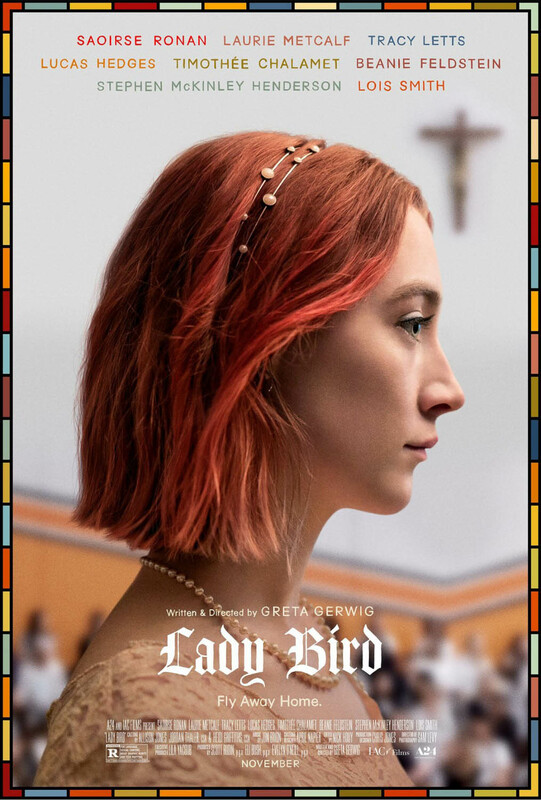 Tickets for LADY BIRD are now on sale. CLICK HERE for details and the link to buy tickets! 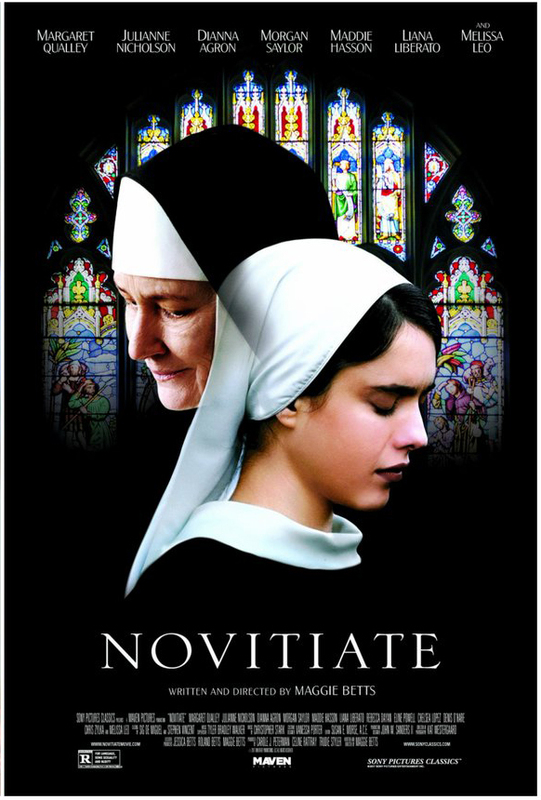 Tickets for NOVITIATE are now on sale. CLICK HERE for details and the link to buy tickets! 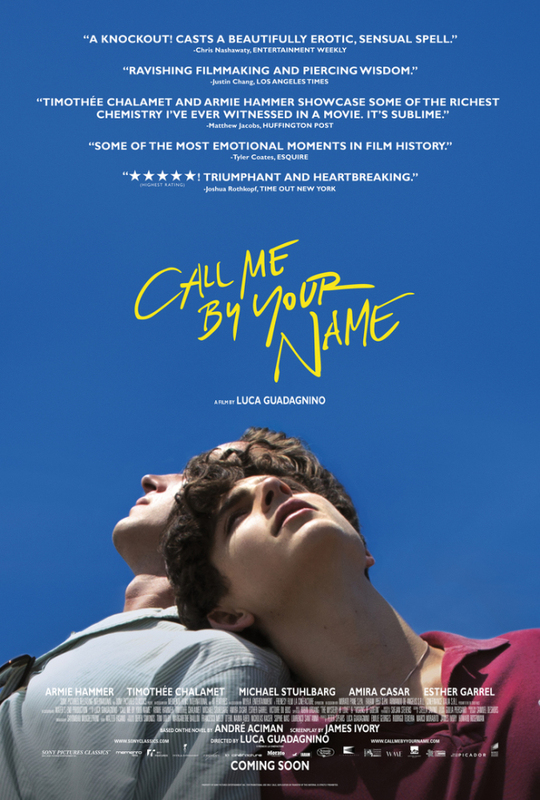 Tickets for CALL ME BY YOUR NAME are now on sale. CLICK HERE for details and the link to buy tickets!